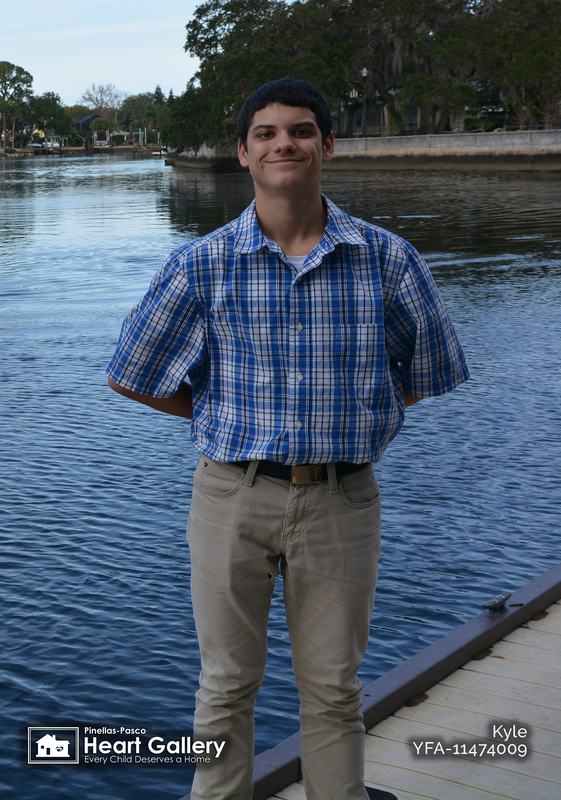 Passionate about school and JROTC, Kyle sees himself serving in the military someday. 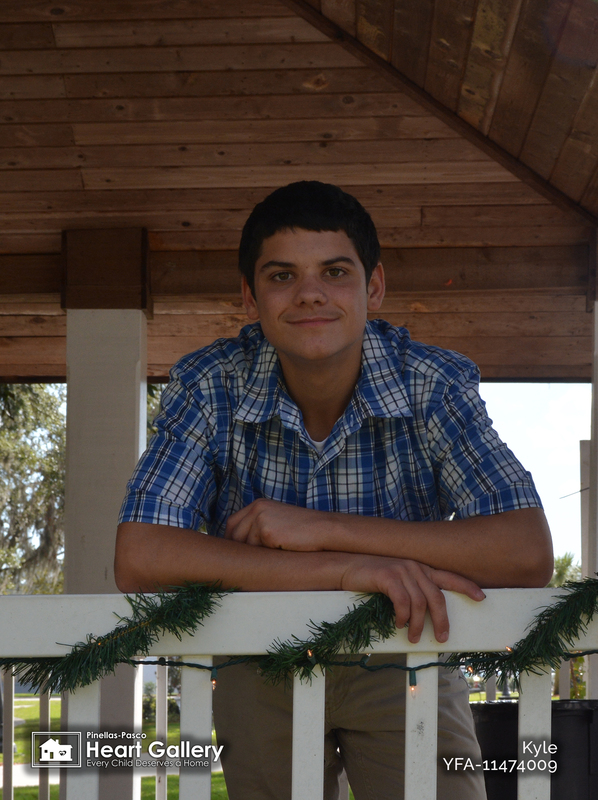 In his free time, Kyle enjoys playing on his Xbox, especially military and racing games. He also enjoys playing outside and mowing the lawn for fun. 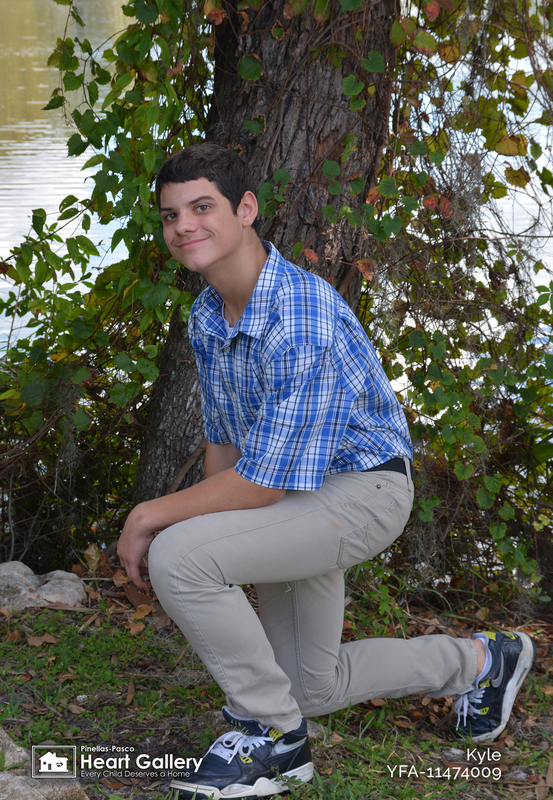 Known as very polite and helpful, Kyle makes friends easily, and is known to be somewhat of ladies’ man. But he’s always respectful – something he’s very proud of. Kyle’s favorites include the color blue, Pit Bulls, Tigers and the TV show, Fairly Odd Parents. His favorite food is pizza, but he’ll pass on sour cream and onions. What makes Kyle happiest, love. 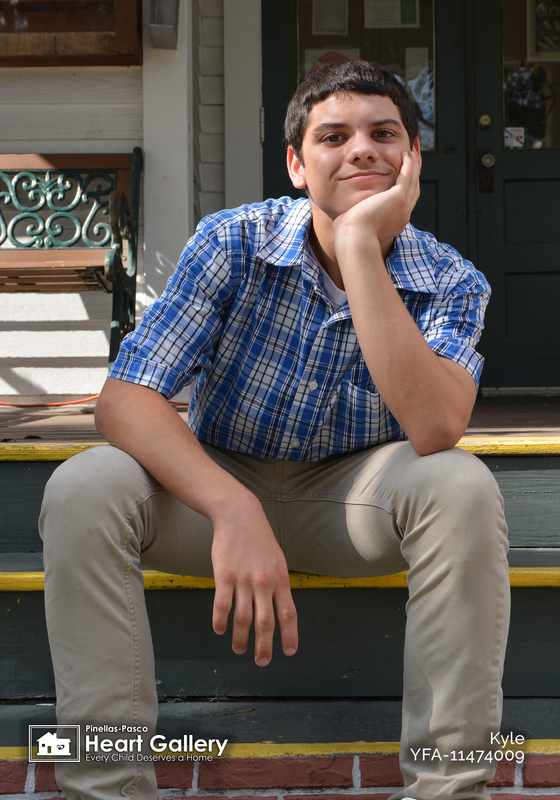 Kyle needs a forever family that will keep him involved in pursuing his passions while pushing him to achieve his dreams.